The two XR3 models are in a class of their own. They feature an extremely durable and rapid mowing system that meets the highest demands for lawns up to 5,000m². 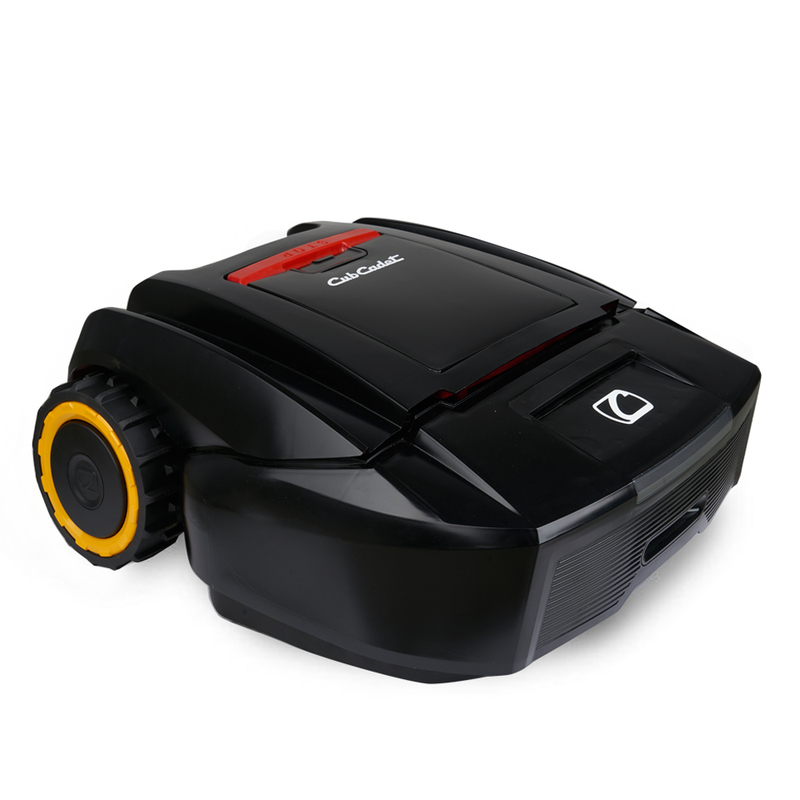 These top-of-the-range models also include the unique edge mode, where blades extend beyond the wheel base, ensuring that absolutely every edge is mown: No more having to manually tidy up afterwards with a lawn trimmer. The heavy duty patented steel blade will mow over twigs and small branches with ease. The high-performance brushless motors operate at 2 x 200 watts and are extremely durable. Allows you to access the online portal features. Our XR3 5000 model also comes with a GPS feature to locate the mower when necessary. A garage for your XR3: Installed above the charging station, the device keeps the mower clean and protects it from rain and direct sunlight. 2 x 200 Watt ensure outstanding mowing performance. Allows the XR3 to be controlled conveniently from a distance, within the Bluetooth® range, and is available as an accessory.